Follow in the footsteps of some of Australia’s heroic pioneers when you cross this great country in the legendary Ghan. You will enjoy an authentic and iconic Australian adventure, witnessing the ever-changing landscape pass by your window. 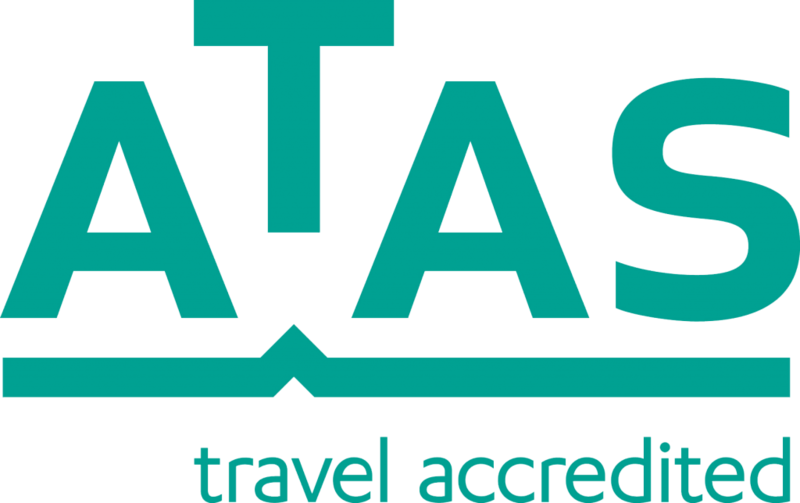 This exhilarating journey will take you past some of Australia’s most magnificent landscapes, from the rolling hills of Adelaide’s lush wine region and the ochre plains of the Simpson desert, to the ancient gorges and tropical hideaways dotted throughout the Northern Territory. Enjoy the ultimate three-day journey through the heart and soul of this extraordinary continent. Step on board the legendary Ghan and experience the iconic sights Australia is famous for all around the world. Experience the beauty of the rusty red complexion of the MacDonnell Ranges surrounding Alice Springs, the gateway to Uluru and the Red Centre. Experience the rugged treasures of Katherine and the tropical splendour of Darwin. 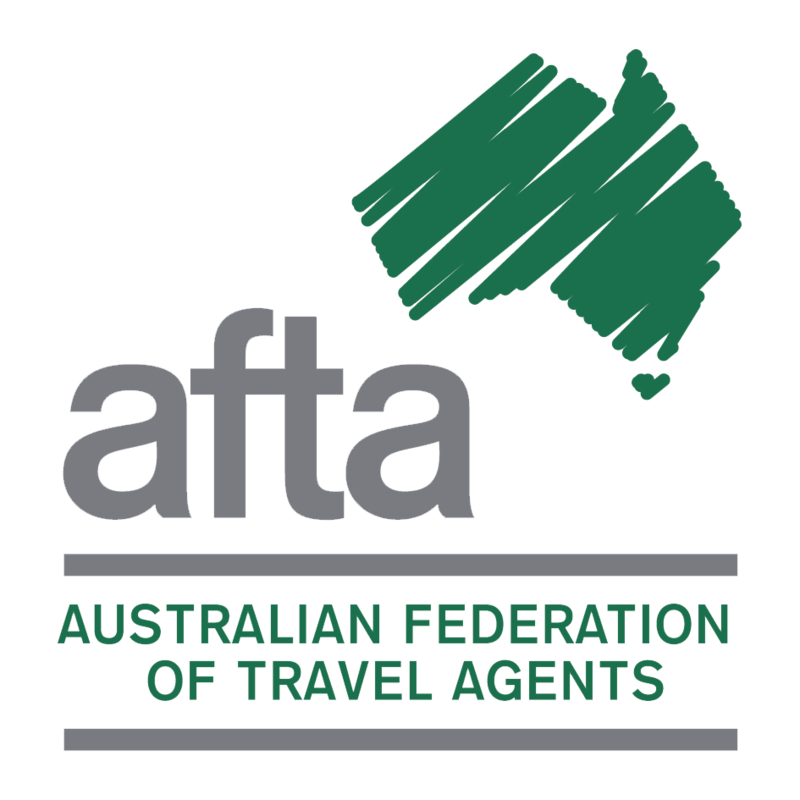 Explore Alice Springs, Katherine, Manguri (Southbound) and Marla (Northbound) on off-train and special Outback excursions. Relax in the Outback Explorer lounge and enjoy an all-inclusive refreshment. Alternatively, travel on “The Ghan Expedition”, an epic four-day journey exploring Katherine Gorge, spending a full day in Alice Springs with an optional upgrade scenic flight to Uluru, the opal mining town of Coober Pedy and more. The Ghan operates weekly, departing Adelaide, Alice Springs and Darwin. 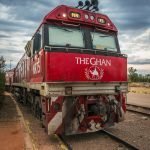 The Ghan will not operate 16 December 2018 – 12 February 2019. 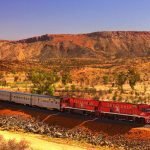 2 nights aboard the Ghan, travelling from Adelaide to Darwin or vice versa in a comfortable sleeper cabin featuring private ensuite and upper and lower berths that convert to a three-seater lounge by day. For Gold Single, you will travel in a compact sleeper cabin featuring a bed that converts to a seat by day, and shared shower/toilet facilities located at the end of the carriage. All-inclusive dining in the Queen Adelaide Restaurant: hearty breakfasts, two-course lunches and three-course dinners. All-inclusive Off-Train Excursions and Short Stops.